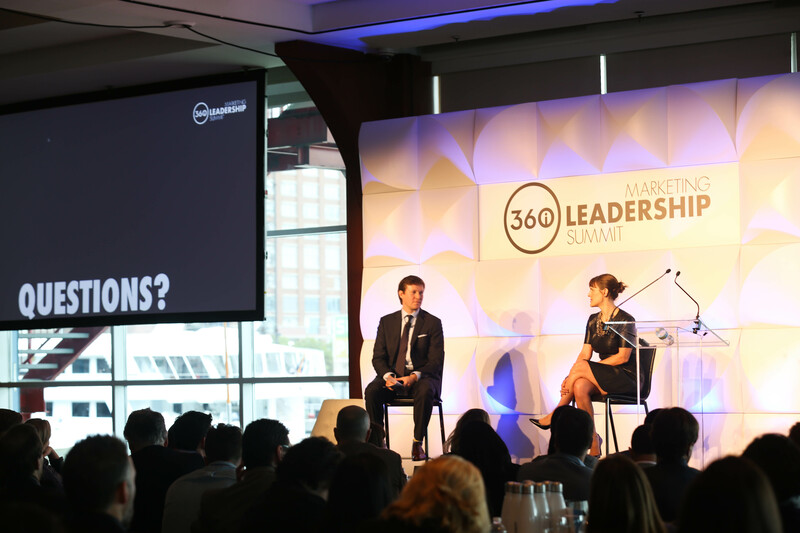 in 360i News with tags 360i Summit, Joanna O'Connell, marketing, programmatic Both comments and trackbacks are closed. You can’t read an advertising trade publication without coming across the word “programmatic” strewn throughout. Programmatic this, programmatic that… hell, even programmatic TV now. The force this word has created is undeniable but many use the term without truly understanding the intricacies. In her session, Joanna O’Connell explained what the intricacies are around programmatic and highlighted what marketers need to know about this buzzworthy marketing term. Programmatic is disrupting the way in which media is bought and sold. This is a good thing for marketers. All the biggest brands and publishers are transacting programmatically and the types of transaction capabilities have become more sophisticated. Now, more than ever, marketers are closer to their customers and can tailor their messages accordingly. They are also able to have more intelligent conversations with publishers about honing in on the exact impressions they want to buy. Programmatic is complicated, but don’t let that deter you. Finding the right partner that understands you and your business is what marketers should focus on. Your partner will help you navigate through the tech ecosystem and all the acronyms. Programmatic Marketing is a fundamental shift. Don’t just think of programmatic as a way of buying; it’s a way to execute your entire marketing plan. The principles of programmatic – automation, data-driven, machine decisioning – are the bedrock of the future of marketing. Data Scientists need to be part of a marketer’s team. Marketers should own their data and understand what’s important to the organization. Don’t build the platforms; build the models powering the media buying decisions. One-to-one relationships need creative support. Reaching audiences more intelligently is only part of the battle; you need the right creative and messages for the right audiences. Marketers should think about creating multiple versions of creative, and then they must be mindful to not serve an ad featuring a product that a consumer just purchased.